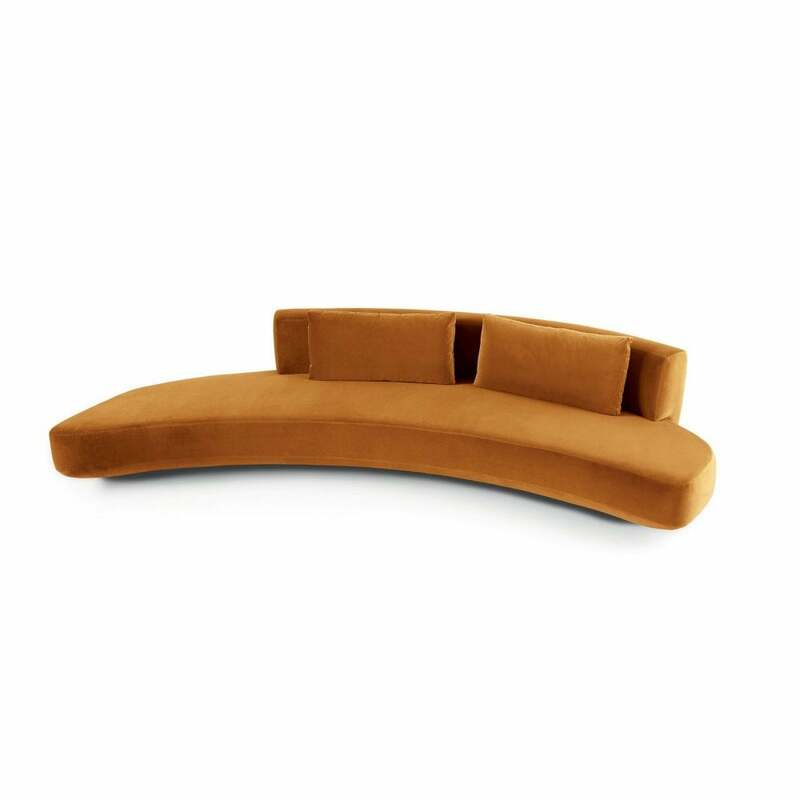 No one can help but notice the eye-catching, elegant curves of the Audrey Sofa by Gallotti & Radice. The seductive sleek lines, black lacquered wooden feet and sumptuous range of fabrics and colourways available in the range will create a bold design statement in any luxe contemporary interior. From loft apartment to beachfront villa, the Audrey Sofa will be the favourite seat in the house. Team with the Gallotti & Radice Audrey Armchair to complete the look. For more information about the choice of available upholstery fabrics and additional decorative cushions for the Audrey Sofa please contact our team.